Mentors must have at least 5 years of experience. 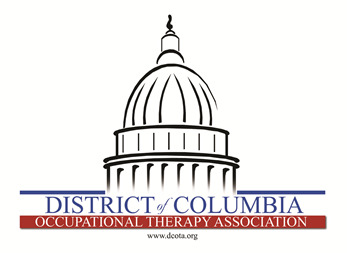 Mentors and mentees must be DCOTA members. It is suggested that those mentoring students will check in with the university before the semester starts, before midterms and before finals.